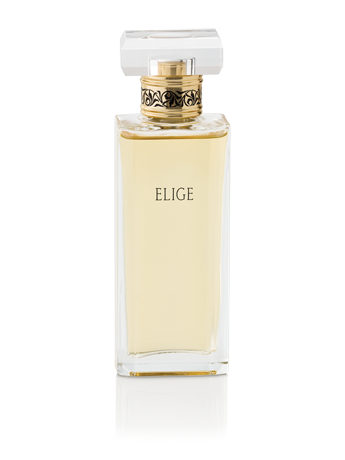 Elige® Eau de Parfum is a modern, sheer oriental blend with exotic wood undertones that attracts the elegant, graceful, sophisticated woman. Top notes include Peony and Freesia. 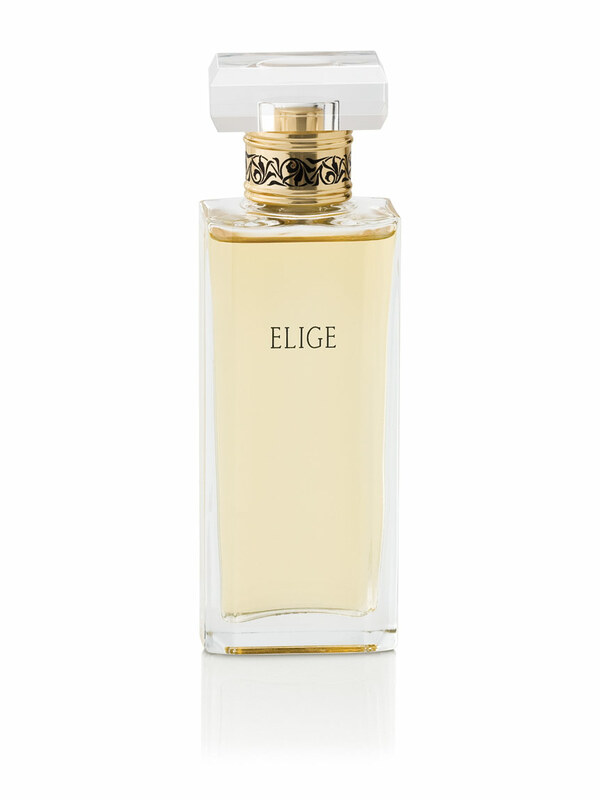 Middle notes include Night-Blooming Jasmine and Mirabelle Plum. Bottom notes include Amber and Vanilla. “You are a graceful, elegant, sophisticated and intelligent woman who is dignified and self-assured.” For the independent woman who is focused on her goals, desires and dreams. She is a woman who enjoys the luxuries that enrich her life, but mostly, she appreciates the small, simple joys. The skin is warmer on the pulse points – neck, wrist, bend of arm and back of knee – which helps the fragrance to evolve and provide a better sensory experience. So spritz, spray, splash or dab your fragrance onto these areas. These notes introduce the fragrance and can last up to 15 minutes. Also known as the heart of the fragrance, the middle notes unfold and develop a few minutes after the perfume is applied to the skin. They appear after the top notes disappear and can last throughout the whole fragrance experience. These create the final impression and also the most lasting. They can last several hours after the fragrance is applied.